Did you know that it was ten years ago that the US financial system had a little stumble due to over exuberance in the housing market? 10 years is a long time, but it’s how long it took at least one guy to sell his house. That guy figures he lost about 60K over those ten years on a house he paid $137k for. Fortunately in Vancouver there are no $137k houses so that can’t happen here. Houses now cost one car less than a month ago. Shopping for a house but didn’t buy yet? Now may be the time! The benchmark price of a detached home in Vancouver just dropped by $27k. 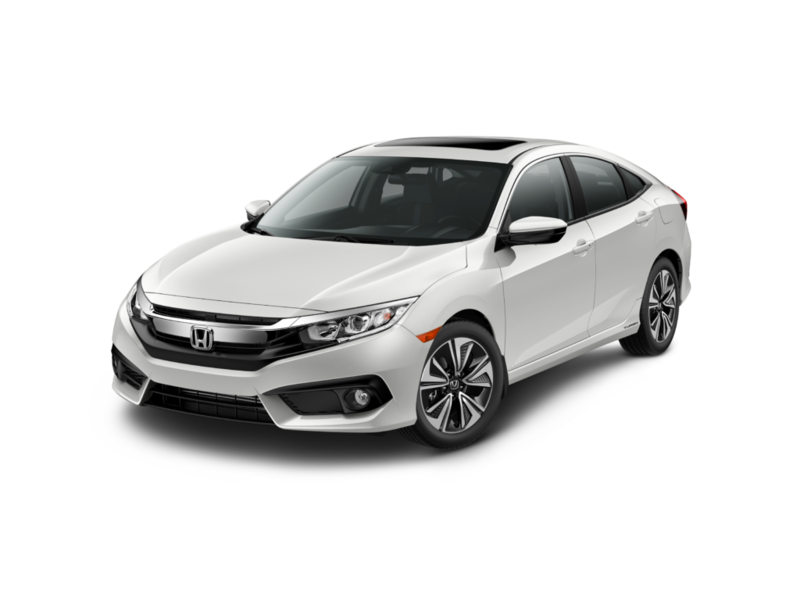 That’s just about the price of a brand new Civic, so if you buy now it’s like getting a free car! What will next month bring? Is this free car premium a temporary result of snow or will you be able to upgrade to a BMW next month? Time will tell. Occasionally we have some commenters here who seem to be pretty sure (or at least proclaim to be pretty sure) that Vancouver is hell on earth. We suspect this isn’t entirely true, because most anyone you meet here has the ability to move away to a number of other options yet they hang around. Soon there will be two classes of Vancouverites. The service class will live in 200 square foot mini-apartments, twenty such units per building, working for 50,000 dollars a year, paying 2,500 a month in rent, and paying a big chunk of their paychecks on taxes at the provincial and federal levels to pay for schools, hospitals, universities, and the coast guard. They will service the rich class and take the bus to get there. The rich class will live in 7,000 square foot rectangular box houses, worth three million each, ridiculously crammed on 45 foot lots, their BMWs and Bugattis parked out front. Each household will claim poverty status, claiming to be earning just ten thousand dollars a year. That way the wives and kids and grandparents in those houses will not have to pay anything for their healthcare and education. It is all paid for by the income taxes of the suckers in the service class. Meanwhile, unknown to Ottawa or Victoria, the businessman head of those rich homes is earning a million dollars a year in China, in activities that are often associated with phrases like “rule breaking” and “money laundering”. That allows them to own another three houses and condominiums in Vancouver, places that are empty, places the government thinks his kids and nephews own because he put their names on the deeds. Vancouver is turning into hell on earth. Original comment from a Globe and Mail article referenced by Yunak. Beloved Pinnacle Towers developer Jerry Gotham lamented the announcement in a Facebook post on Monday. “Pinnacle Towers has been an integral part of the local community for the last seven years,” wrote Gotham. A frustrated Gotham told press that he wishes there was something he could do to save Pinnacle Towers. Several members of the community gathered in front of the demolition site on Monday to protest the announcement. “This tall, expensive glass building is an important part of the cultural fabric of this city,” said Sheila Barthelby, creator of a “Save Pinnacle Towers” petition on Change.org, which as of Monday morning has garnered over 200 signatures. This seems to happen so often these days. Read the full article here.